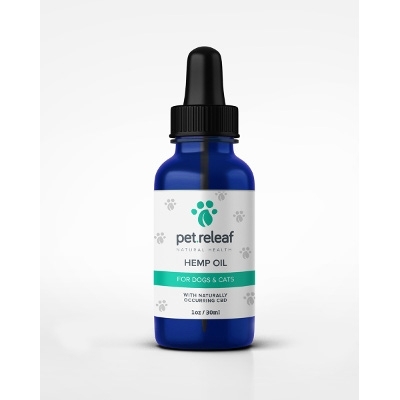 Pet Releaf CBD hemp oil is a more concentrated form of CBD oil and intended for those pets that need a higher dosage. Our CBD hemp oil is produced from organic, European grown hemp plants. Since we use the entire plant (seeds and stalk), our CBD hemp oil provides all of the benefits of CBD while also providing the multitude of additional benefits provided by the terpenoids and flavonoids.